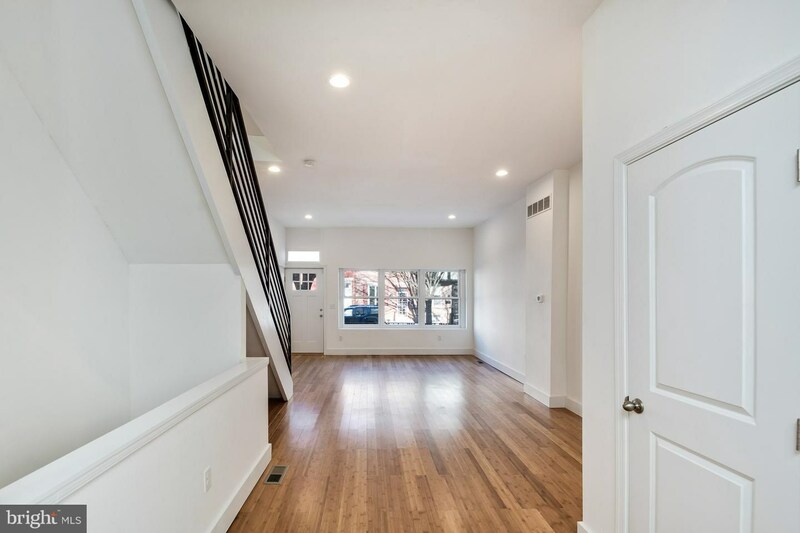 Awesome home completely rehabbed. 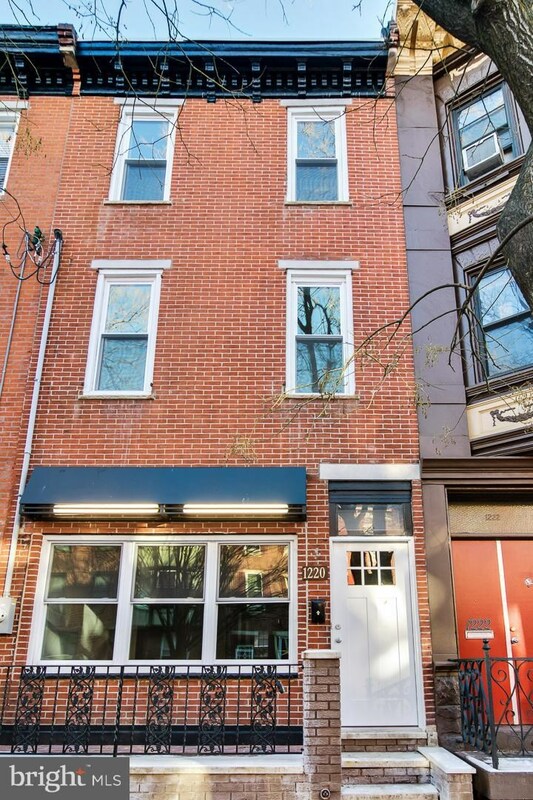 Home is located in the Hawthorne Area of South Philly. 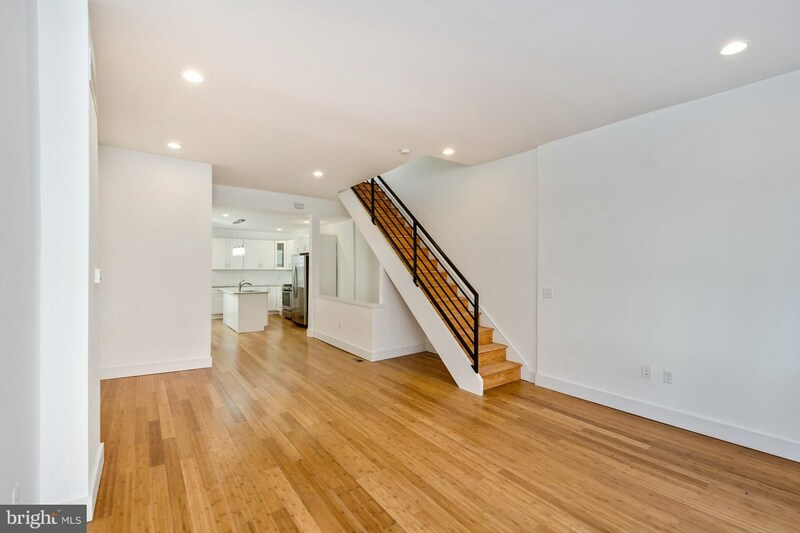 Home has been completely gutted and rebuilt and re designed. 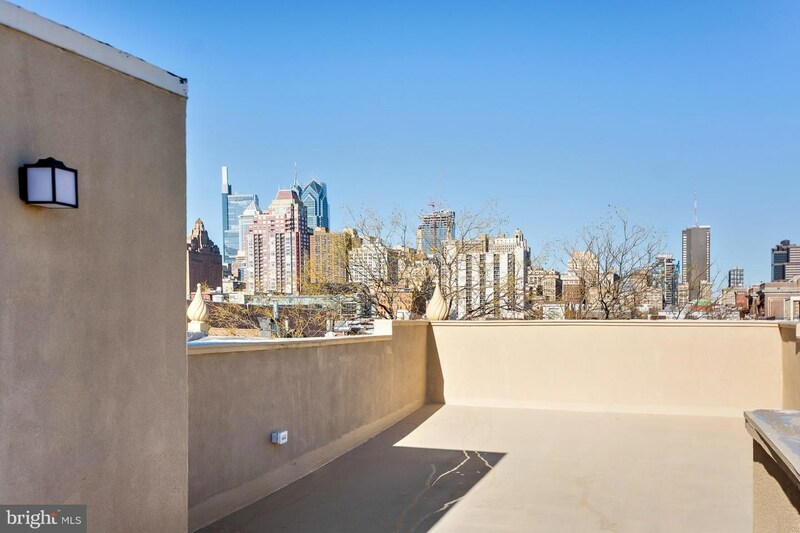 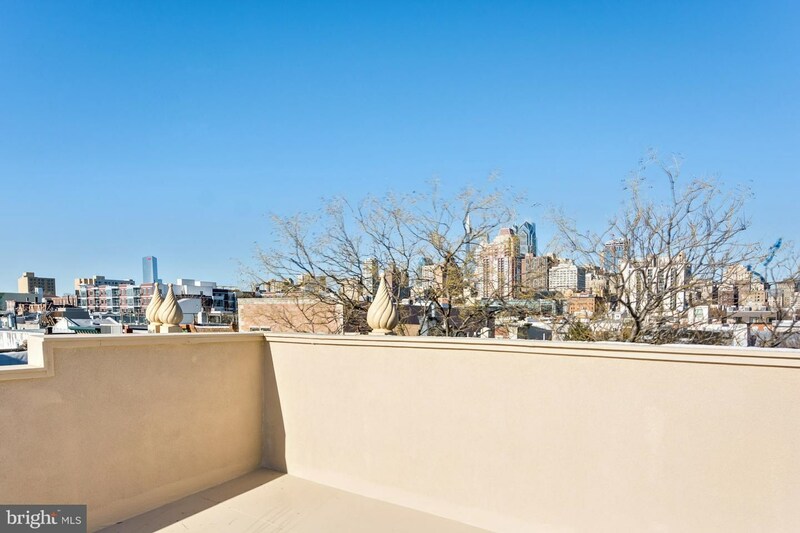 Roof Deck with pilot house was added to enjoy the views of downtown Philly from the Comcast Building to City Hall.The builder made the third floor a Master Suite complete with a wet bar and wine cooler for enjoying the roof deck with fam and friends. 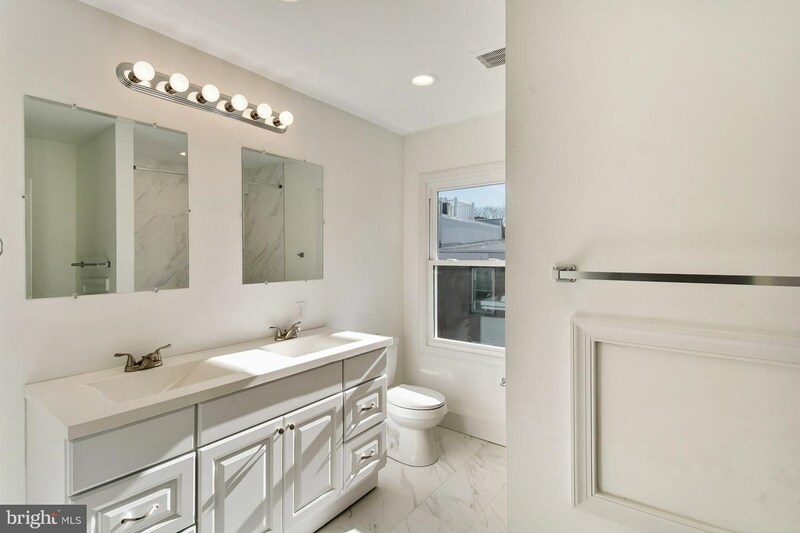 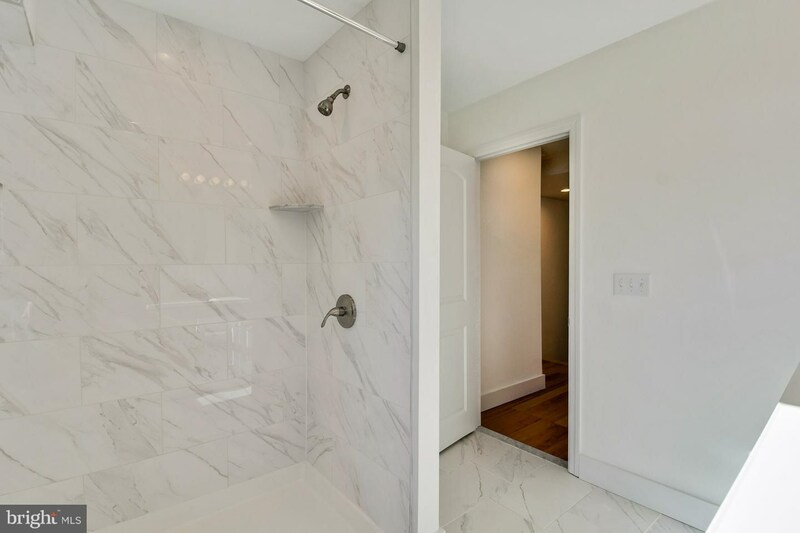 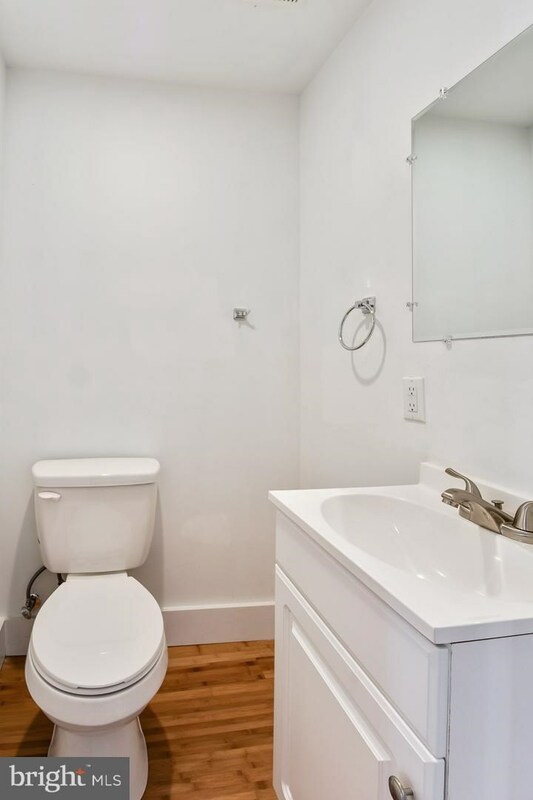 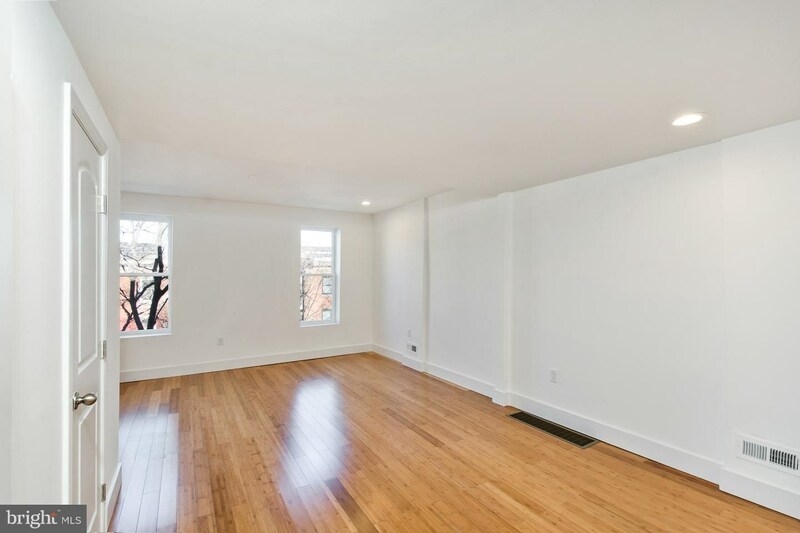 Third floor also has walk in closet and a large master bath with tile shower stall and bright white cabinets and tops. 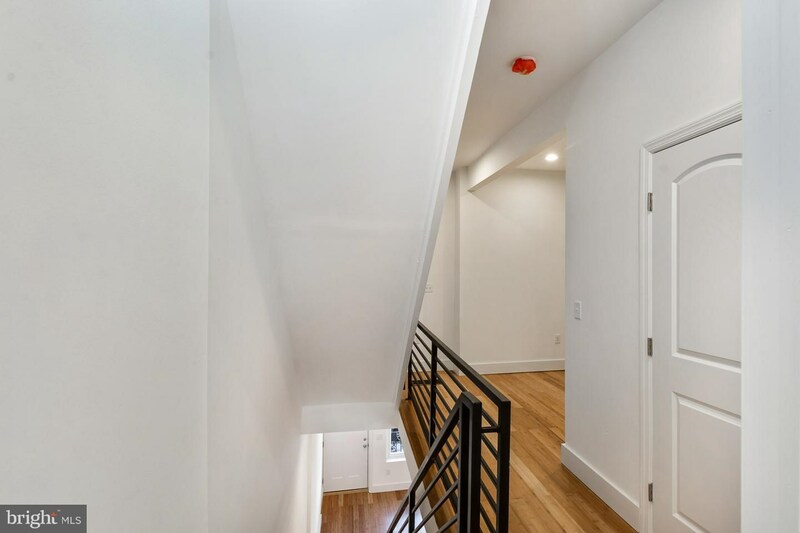 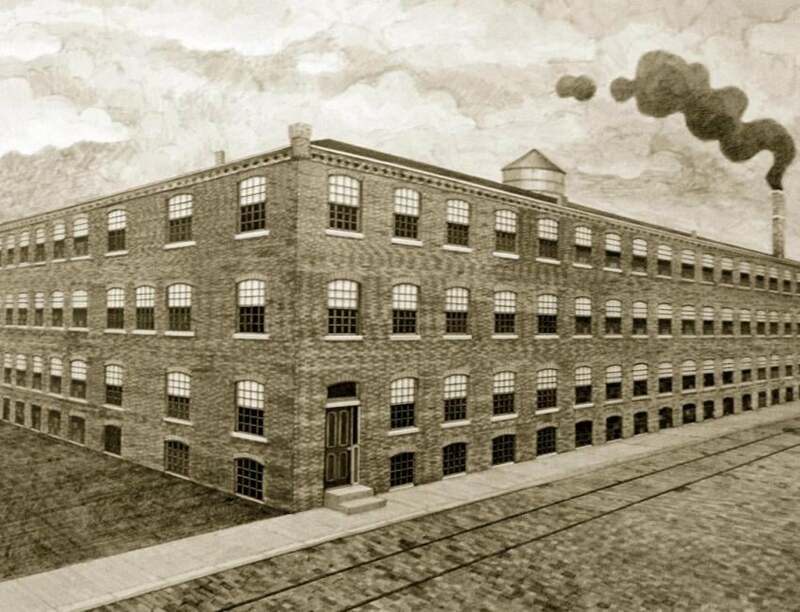 The second floor has two good size bedrooms and a full bathroom with a sitting area and laundry connections. 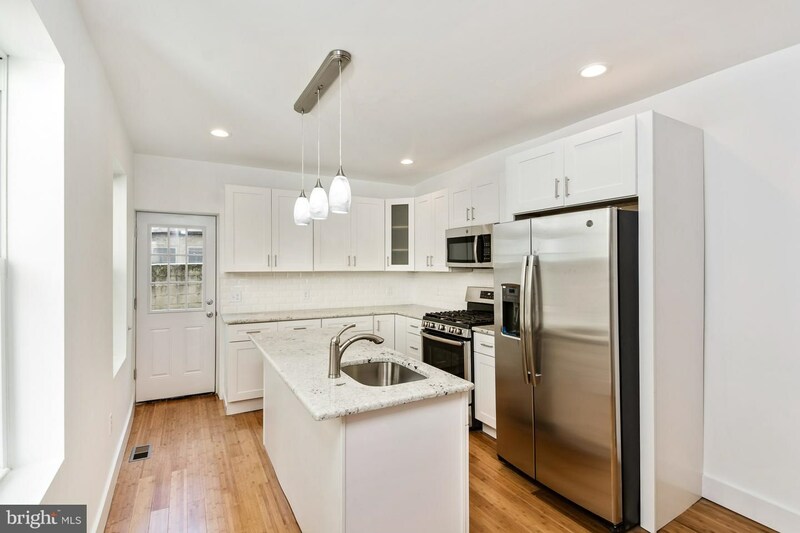 The main level is open floor plan with new white shaker style cabinets with center island and granite tops. 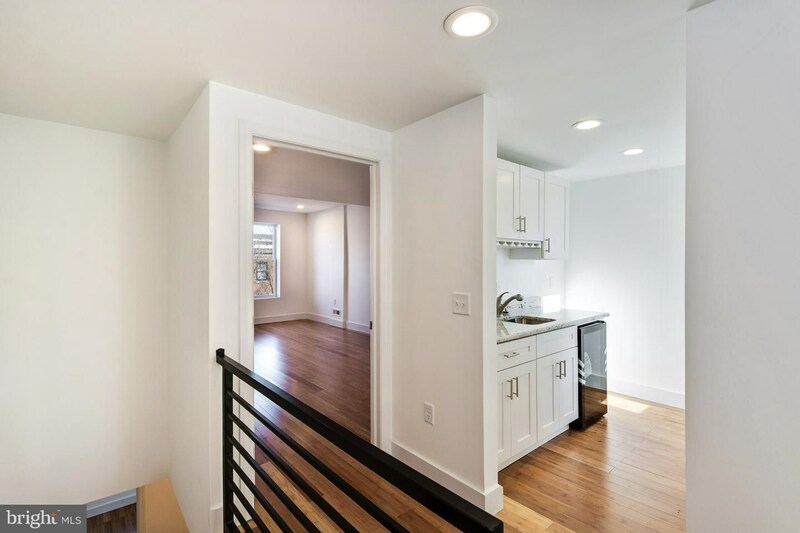 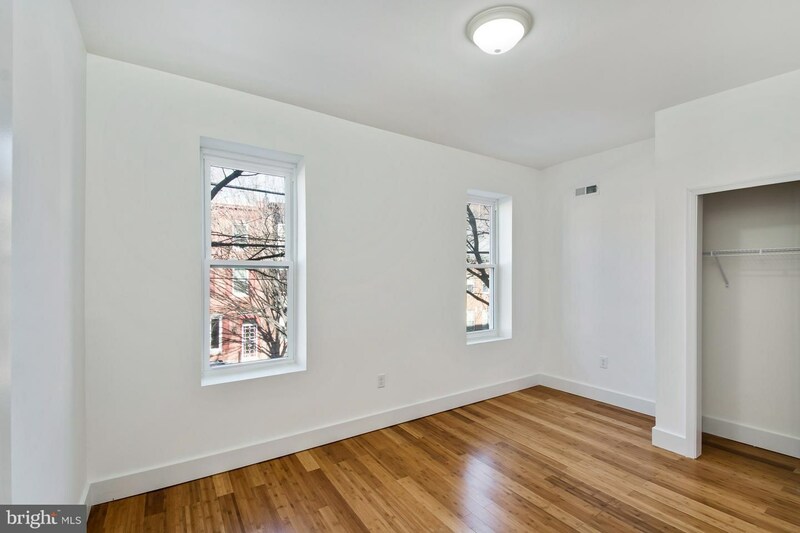 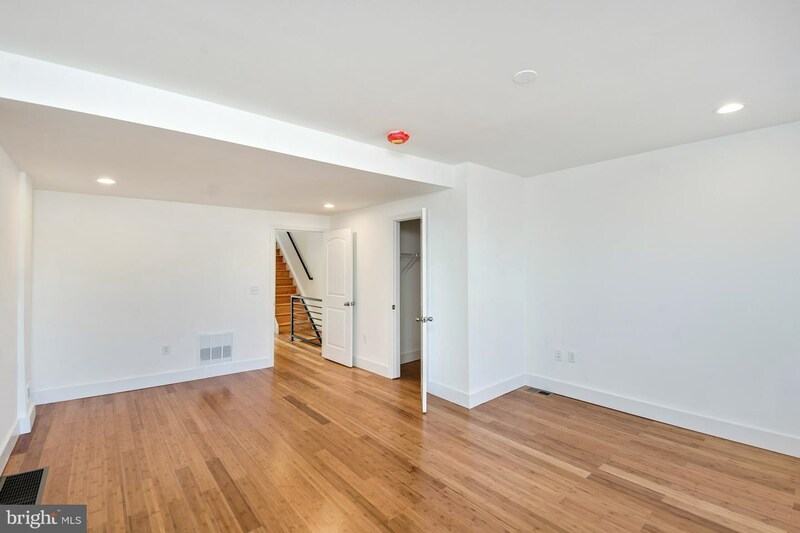 The home has bamboo flooring throughout the entire three floors. 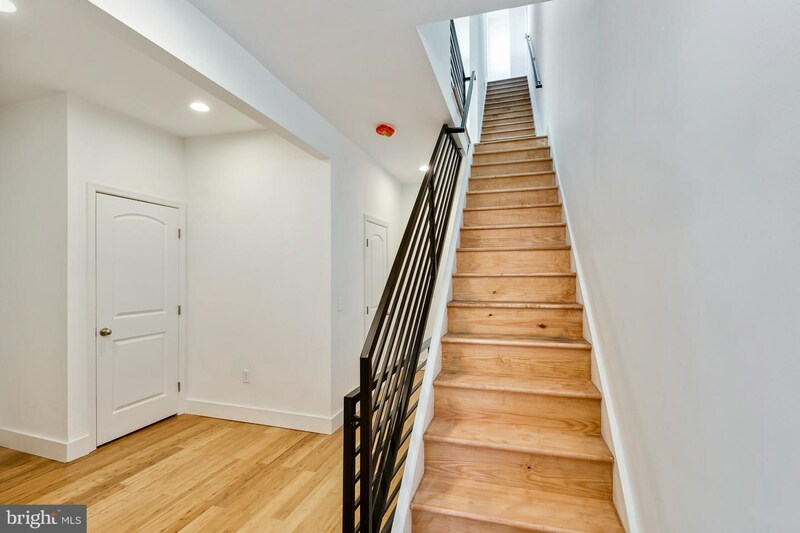 The stairs have custom railings to accent the open floor plan. 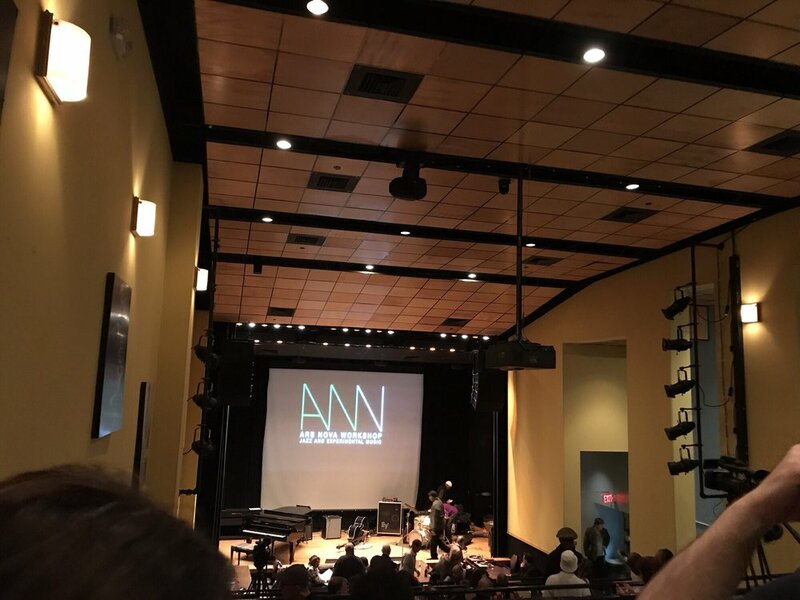 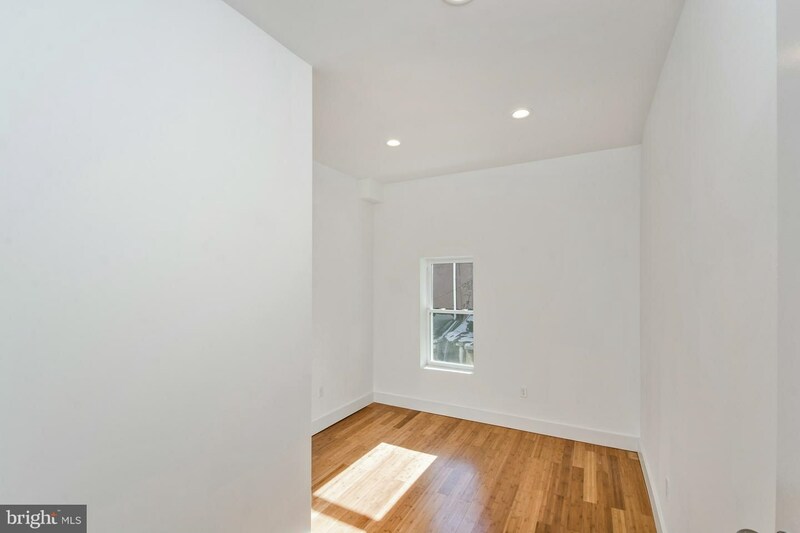 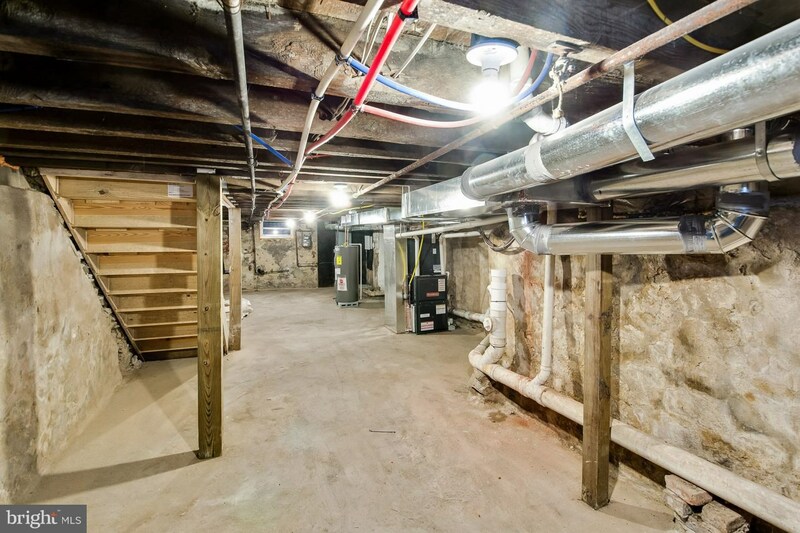 The basement is open from the first floor but has been left unfinished, the utilities are located in the basement but there is plenty of room to create additional living space. 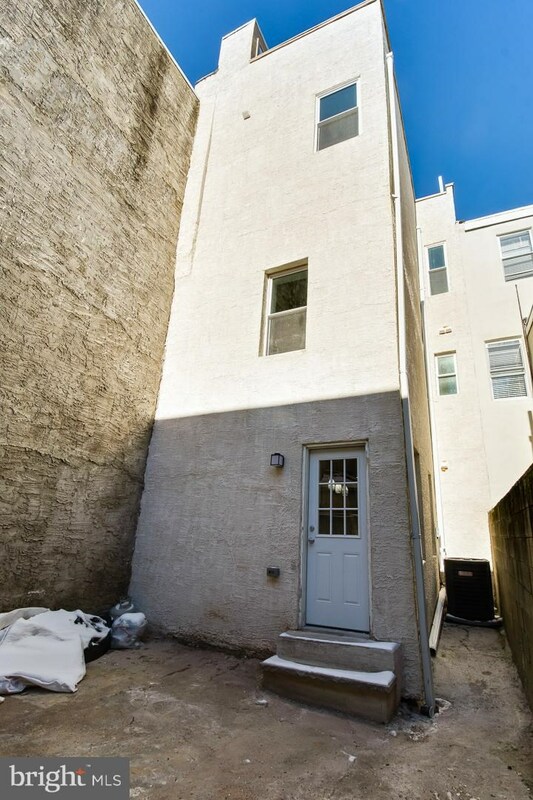 There is a concrete patio off the kitchen with block walls for privacy. 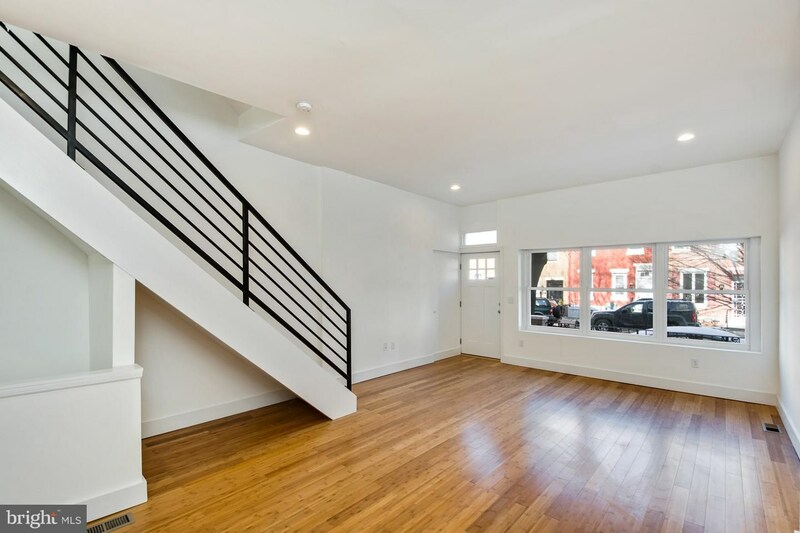 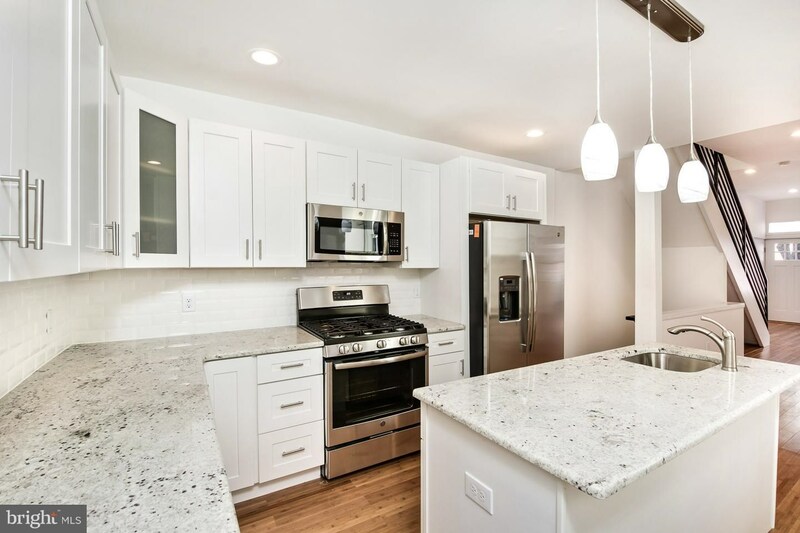 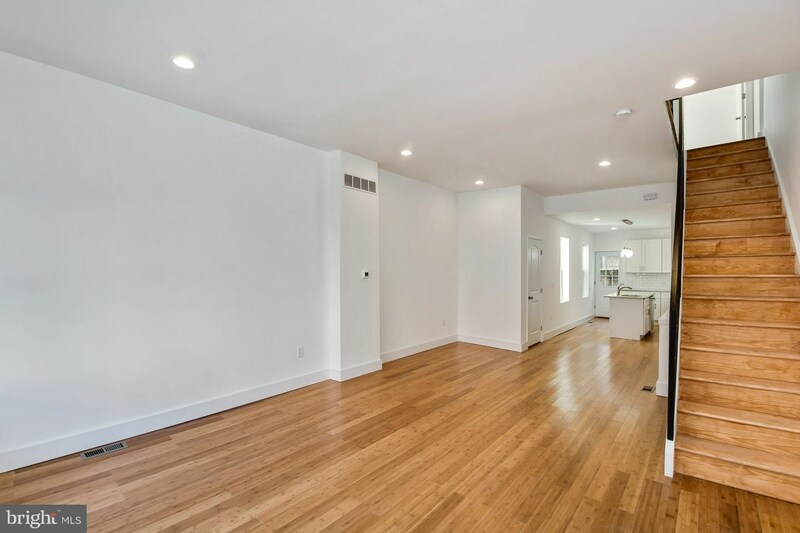 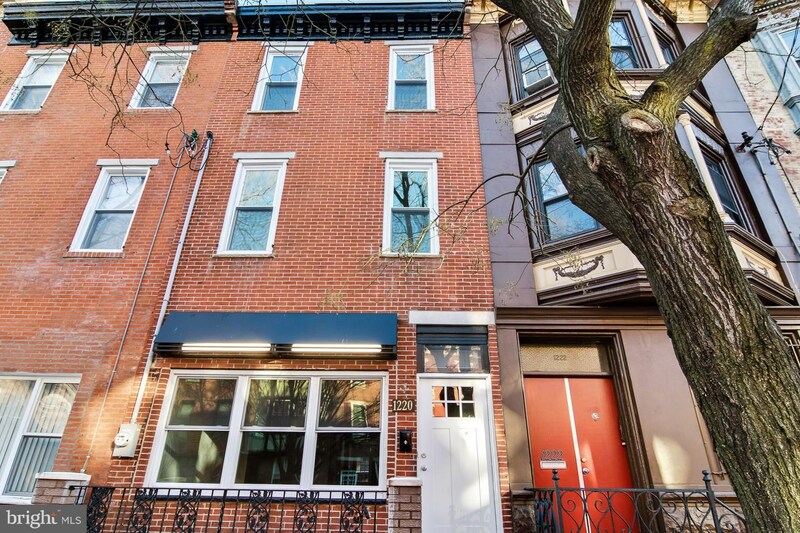 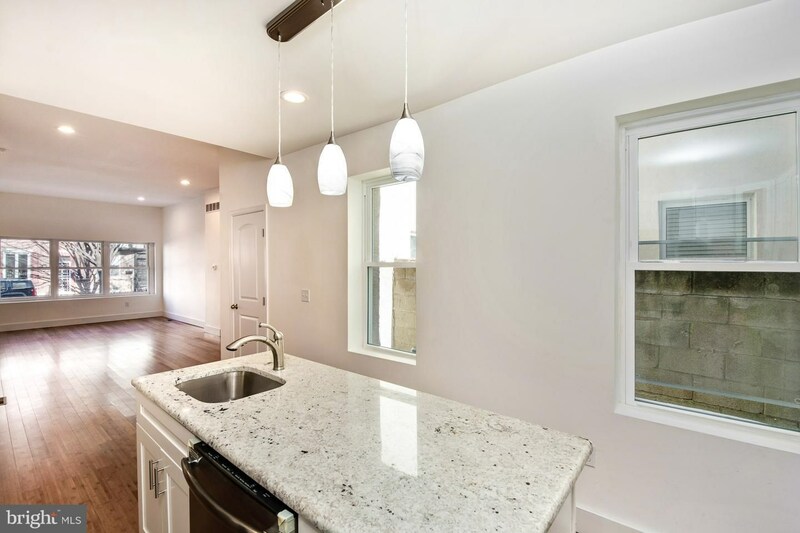 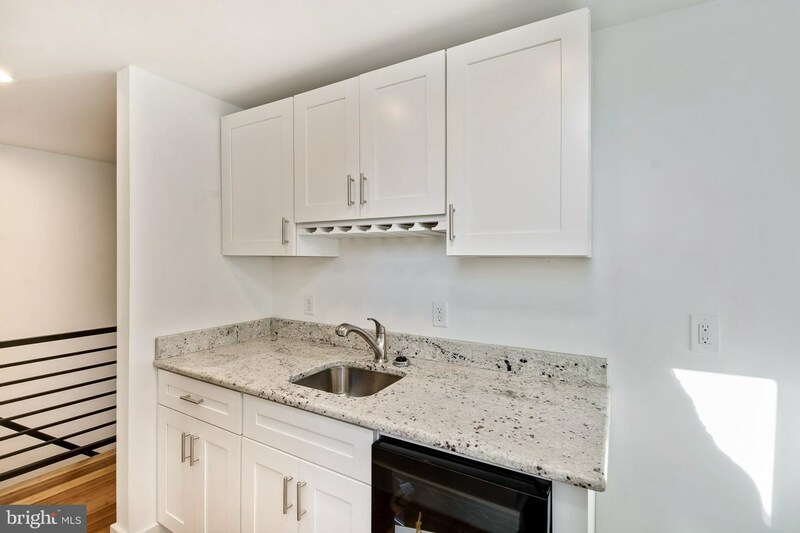 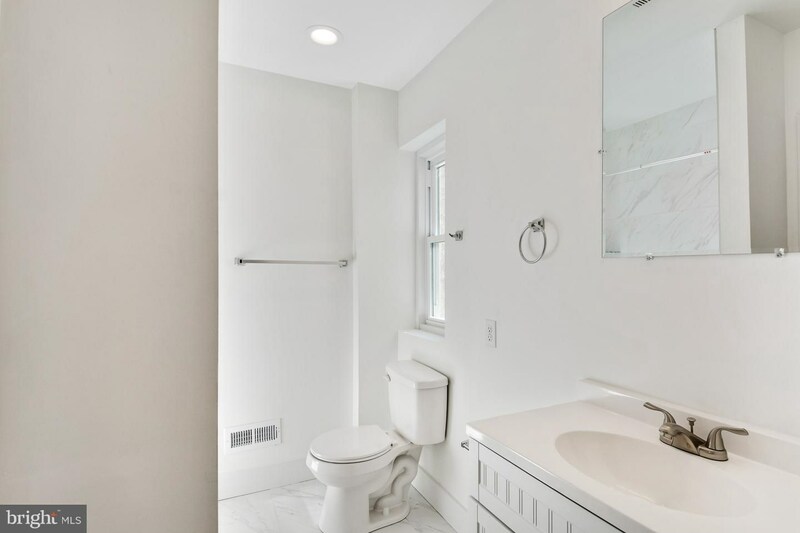 1220 Christian St Philadelphia, PA 19147 is a 3 bedroom 3 bath residential home for sale at $624,900 by Robert Dumont in the HomeSmart Nexus Realty Group - Langhorne real estate office.